The Heinkel He 116 was an extremely long-range mail plane designed to deliver airmail between Germany and Japan. Several examples were built for this role, as well as a small batch to be used in the long-range reconnaissance role. I don't understand the reference to Ireland. I know Ireland was neutral in WWII, but I understand there was a lot of pro-Nazi sentiment in Ireland. 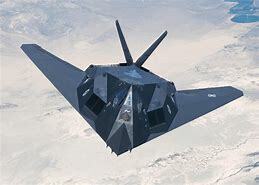 The Lockheed F-117 Nighthawk is an American single-seat, twin-engine stealth attack aircraft that was developed by Lockheed's secretive Skunk Works division and operated by the United States Air Force. The F-117 was based on the Have Blue technology demonstrator. What occurred at this location, on June 22, 2005, the day after Miki and Dianne's 30th anniversary. Well, being below sea level did the sea come in? It looks kinda dry though!!! More clues, more clues, more clues!!!!!!!!! 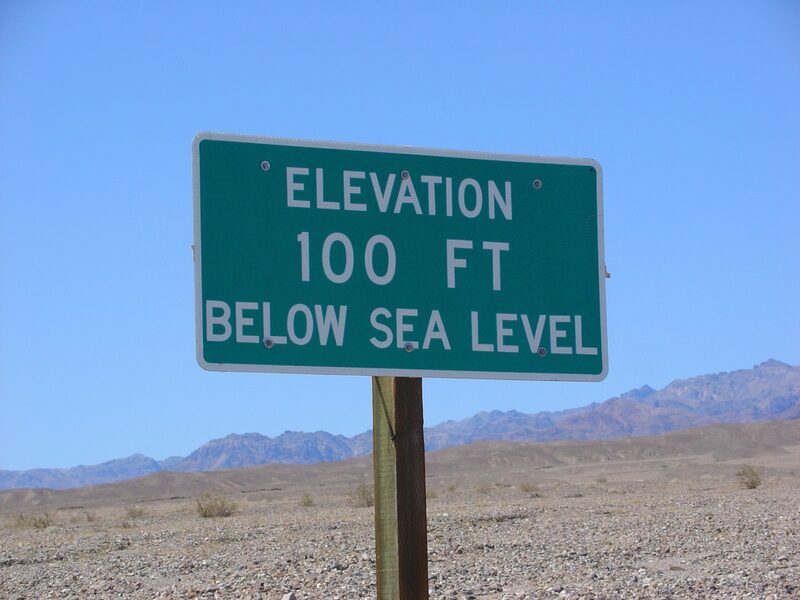 Celia Eriksson wrote: Well, being below sea level did the sea come in? It looks kinda dry though!!! 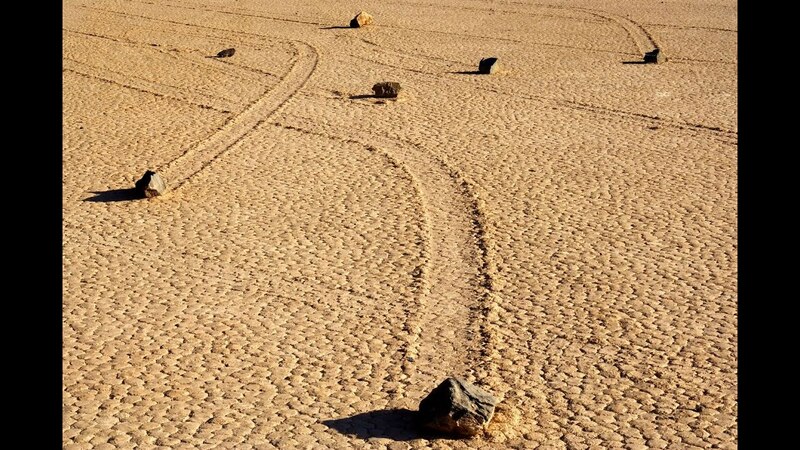 Well, it was a lake bed at one time. And it still floods during the few and far apart annual rains. So it is Death Valley, but I can't find anything that happened that day!!!!! Was it that the temperature hit 118 degrees??? if not.... more clues! more clues! more clues!!! Celia Eriksson wrote: So it is Death Valley,... Was it that the temperature hit 118 degrees?? Yes, that was the temperature when we stepped out at the visitor's center - which they keep at 75. We hit the valley floor around 1:00 and my car's outside temperature read 118. It got hotter by two degrees as we travel further south and out of the valley. 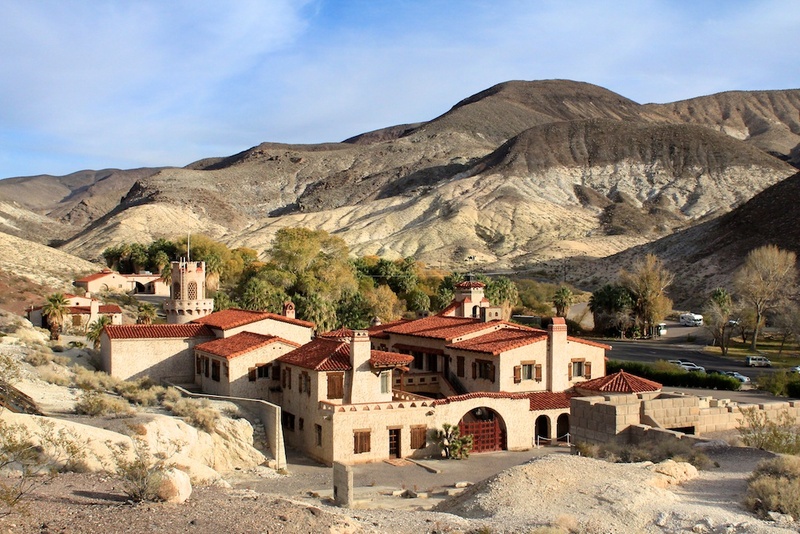 There is a year round 'resort' in Death Valley called Scotty's Castle. It has been closed until 2020 due to flooding from a severe thunderstorm. It is located just off the valley floor in an oasis called Grapevine Canyon which is at sea level. Wow, that is quite some heat. Though it does sound an amazing place with all those rolling stones and that and the scenery. But I bet nobody walks to far around it when it's that hot! I don't think I've ever been anywhere extremely hot, this area hit 90 last year for a couple of days last year and hotter summers have been around for several years now. I've had similar, 90 or so, in Japan but nothing higher than that... I like mid 70s, it's just about right! In my younger days, bar 1976, nearly all summer days in Southern England were between 60 and 75... or so it seems at least. Anyway 119!!!! Think word for the first picture..... follow the blue arrow!!! !… A clue!!! 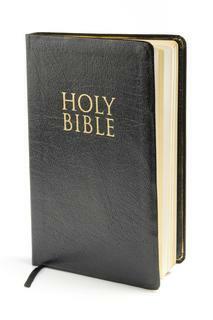 : It's what they call a lot of them of one group, or one clan!! Then, the answer I'm looking for lies in the second picture as a record breaker within it! Well, when there is money to be made - it doesn't matter how hot it gets. When we were starting our crossing of the valley from the west, we encountered several bicyclists who had started very early in the morning from the eastern edge of the valley riding towards where we were. Brave souls who must have carried a couple of gallons of water when they started out that morning. On June 14, 2000, I was involved in a trade show as a presenter in Las Vegas. It was 106 that day and when I called home, around 5:00 PM, my Wife told me it had reached 109 in San Jose that afternoon. The hottest ever recorded for San Jose. An upside down occurrence. So, what about 119 above??? Celia Eriksson wrote: Wow, that is quite some heat. Though it does sound an amazing place with all those rolling stones and that and the scenery. But I bet nobody walks to far around it when it's that hot! I don't think I've ever been anywhere extremely hot, this area hit 90 last year for a couple of days last year and hotter summers have been around for several years now. I've had similar, 90 or so, in Japan but nothing higher than that... I like mid 70s, it's just about right! In my younger days, bar 1976, nearly all summer days in Southern England were between 60 and 75... or so it seems at least. Anyway, on to 119!!! 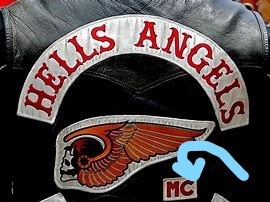 Think word of the group of people for the first picture..... follow the blue arrow!!! !… A clue!!! : It's what they call a lot of them of one group, or one clan!! Then, the answer I'm looking for lies in the second picture as a record breaker within it!